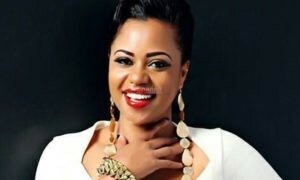 The concert scene will never be the same after Bebe Cools, Best of Bebe Cools Concert tonight at the Kampala Serena. To begin with, he introduced the Gagamel cards, a new ticketing system that went a long way in abating fraud, forgery and chopping the usually tedious confusion and queues we have gotten used to witnessing at the popular shows around Kampala. Most attendees told us that the classy cards were very convenient easy to use. Next, the ordinary tickets sold out 3 days to the show. Yep, you read that right, 3 days. Oh, and before you even start to think that was the end of the epic-ness of this show, Bebe Cool had another never-before-heard-of stunt up his sleeve. This was the VIP section were guests have been treated to a cocktail before the concert and an extra package which includes a CD of the Best of Bebe Cool collection drinks and eats. Most skeptics thought this was going to fail but they were shocked to find only a handful of chairs empty in the VIP section. There is only a select few Ugandan artists that has the fan following to pull off this kind of feat and Bebe Cool just firmly sealed his position in the elite leagues with this show. 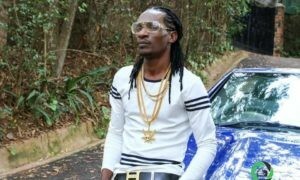 Post by SMS ONE (U) Ltd.
As I type this now, he has just wrapped the show and has taken his fans through a journey of his most memorable tracks to the more recent songs off his latest ‘Mama’ album. 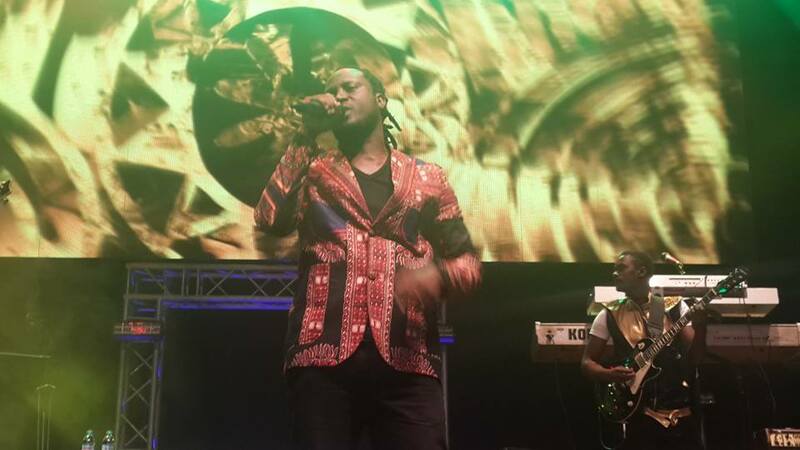 He definitely wasn’t kidding around when he christened this the Best of Bebe Cool concert. Some of the highlights included a collabo with guitar maestro, Micheal Ouma, an energetic performance of Kamongolo with Annet Nandujjbesa and the introduction of a young girl from Congo who blew the crowd away with her powerful vocals. We shall publish a more detailed report later, but just know if you weren’t at this show, you have your priorities in life wrong. 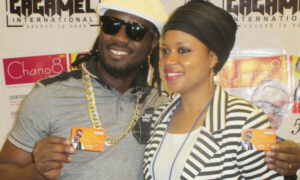 The concert was sponsored by Club Beer, Pepsi, Chano8, SMS ONE, Kibo Media and Fenon records among others.